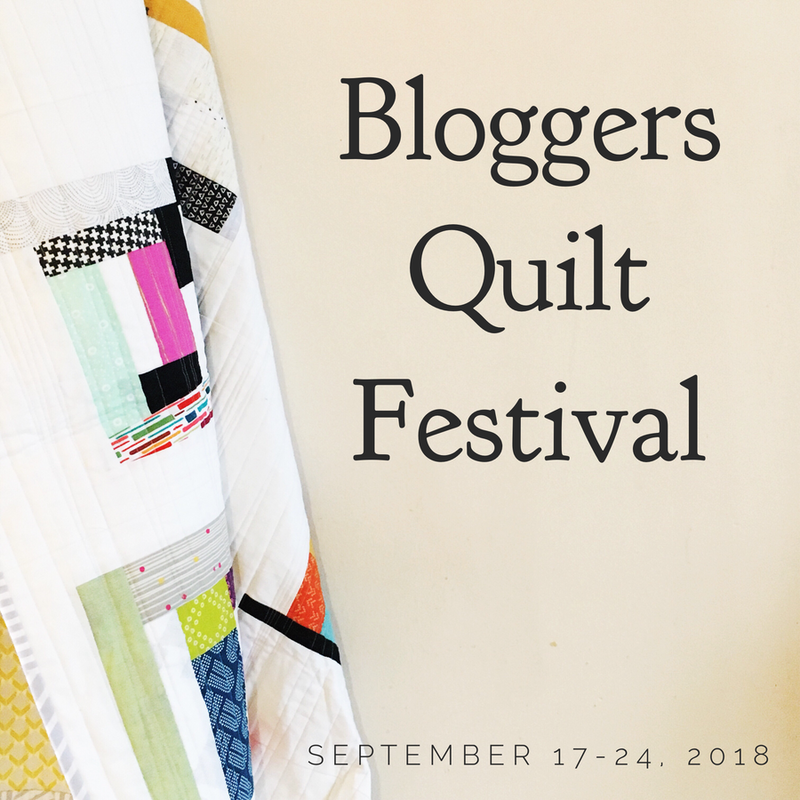 Getting everyone together on Instagram – for IGQuiltFest is so fun! 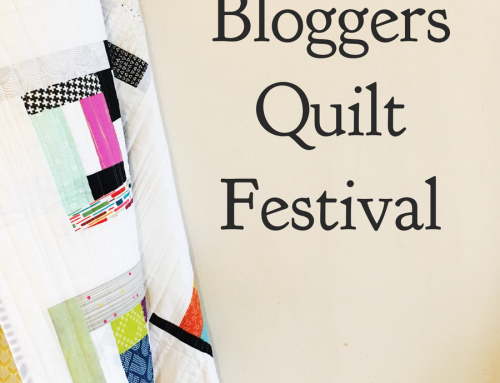 If you aren’t on Instagram you can still view images and SHOP with our great sponsors. 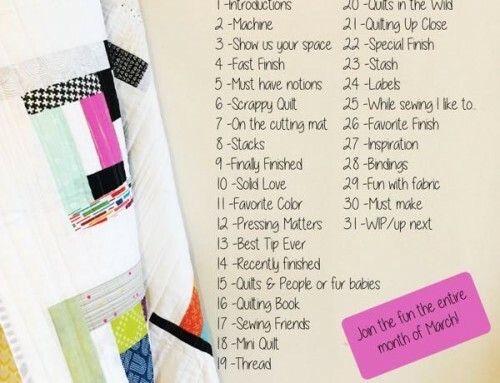 Check back each day for more inspiration and connect with fellow quilters. 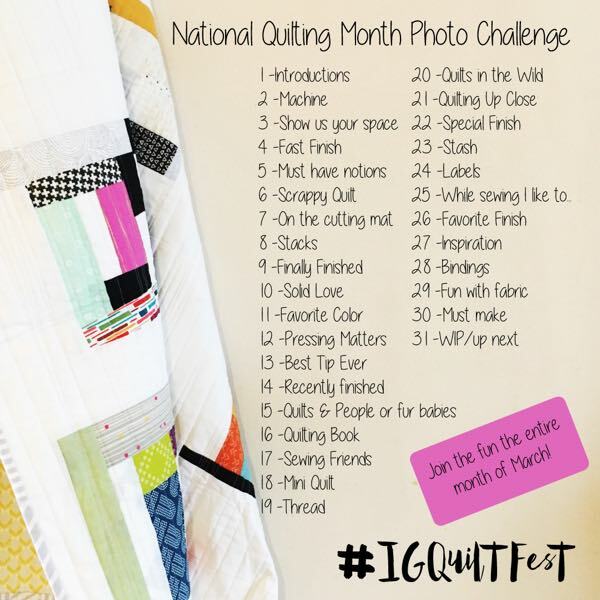 Add a photo to your feed based on the daily prompt. 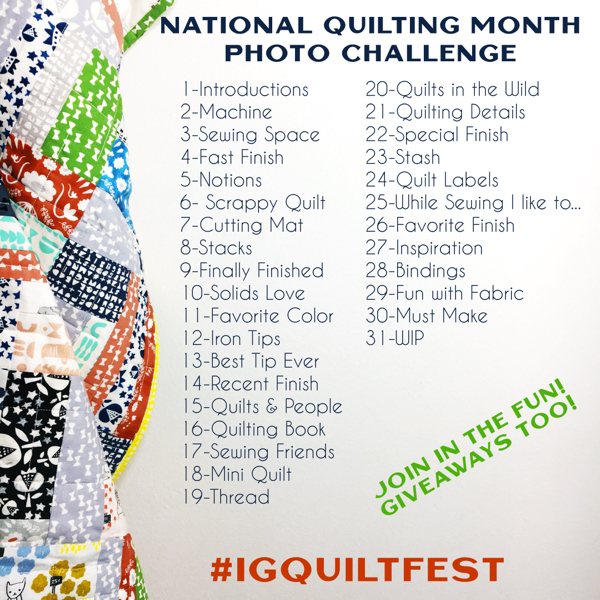 Use #IGQuiltFest on your posts to show up in the hashtag feed. 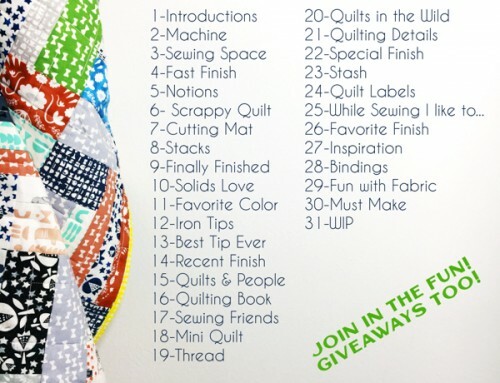 *There’s an arrow on the right side of the instagram images so you can scroll through and see all.